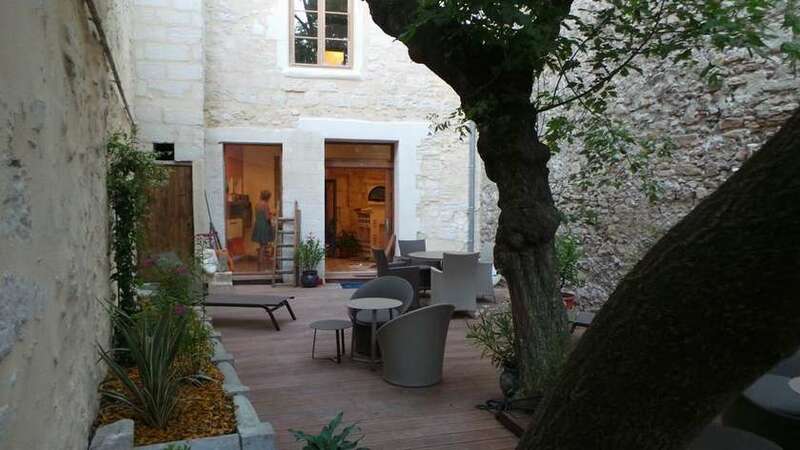 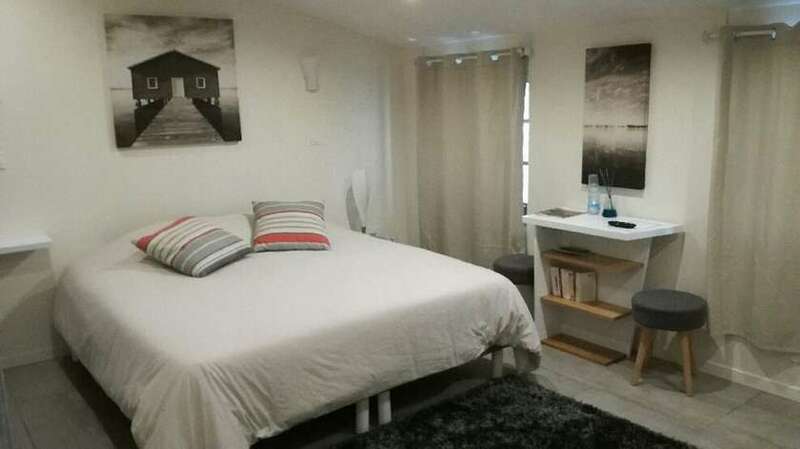 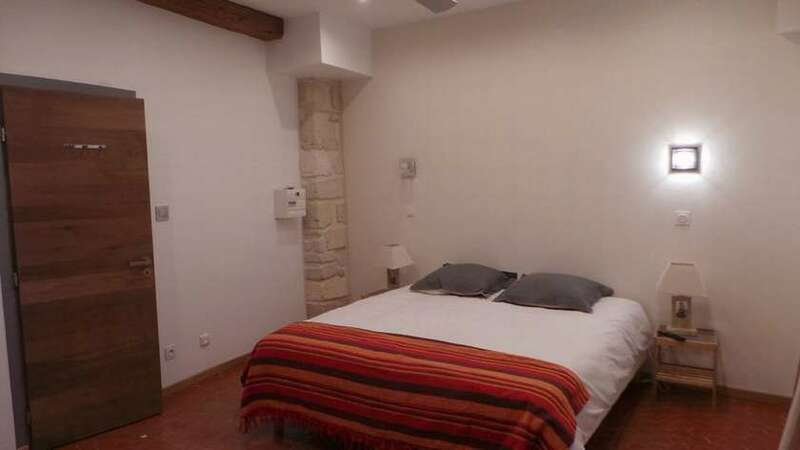 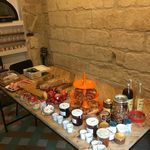 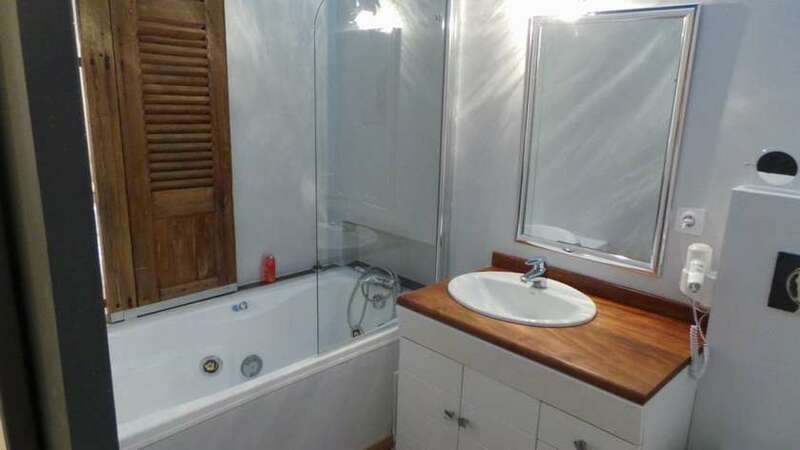 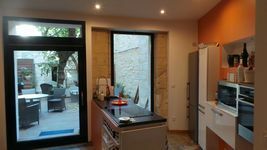 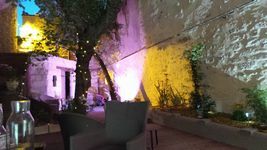 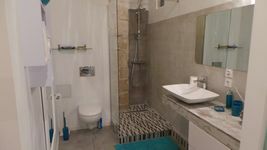 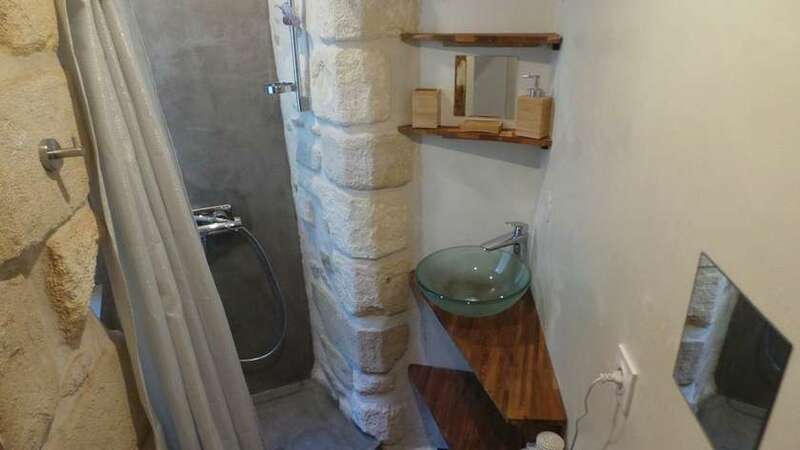 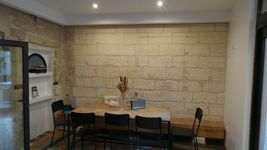 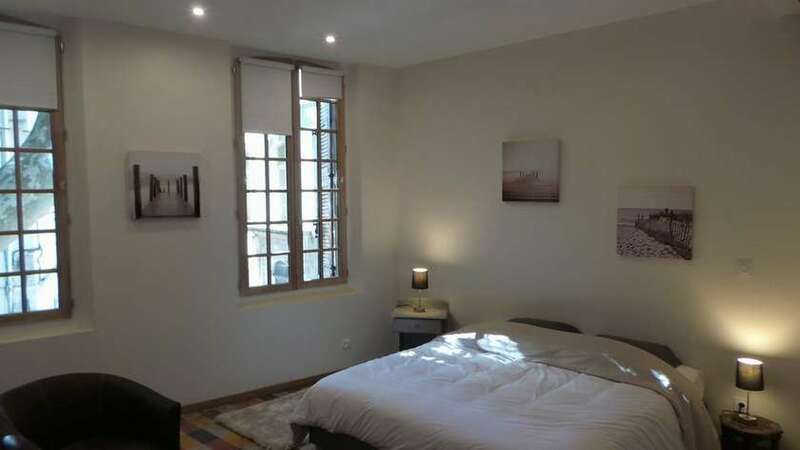 Very well located in the center of Avignon, in the heart of the historic center, right next to the place of the Carmelites and the papal palace. 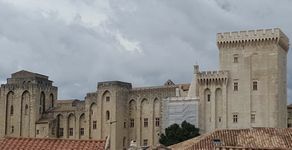 You can visit everything on foot from our house, the bridge of Avignon, the papal palace, the exceptional architecture of the city, shops, cafes and restaurants. 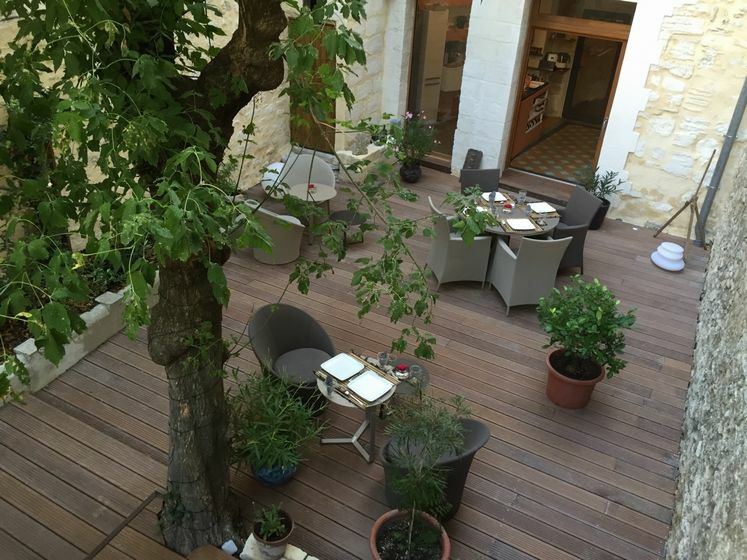 Nobody is insensitive to the charm of the city of Avignon and its treasures. 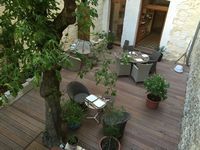 A stay in Avignon is unforgettable. 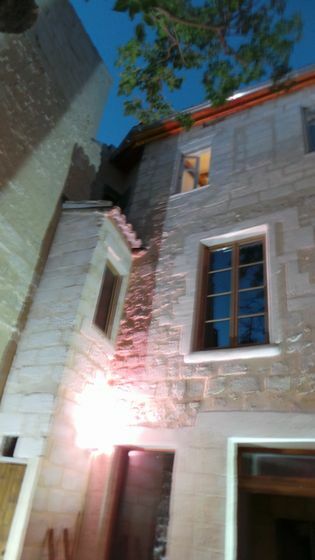 Our house was recently restored. 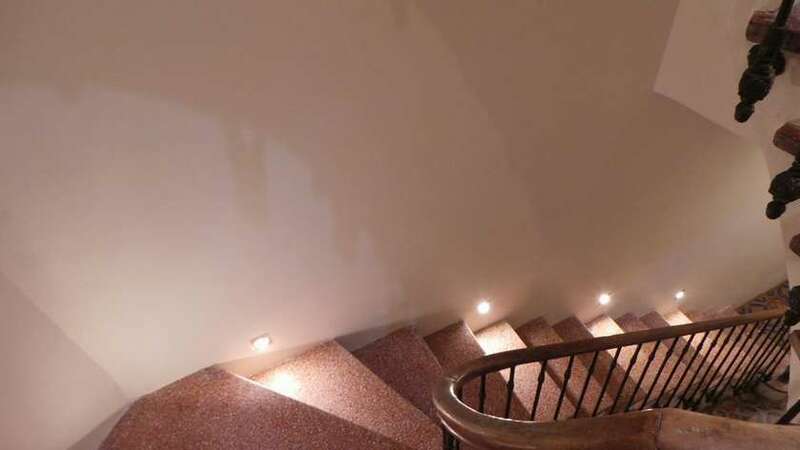 The omnipresent stone is honored. 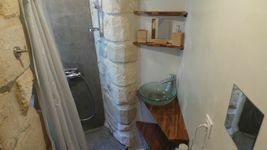 We made it its proper place during the restoration. In the hall all in stone, stands a magnificent spiral staircase that serves the 4 bedrooms upstairs. The highlight of the house is its exterior with its teak terrace. A place where one feels good. 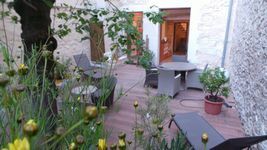 This place is ideal to have breakfast or to relax after a long day of festival and spectacle, head full of music. 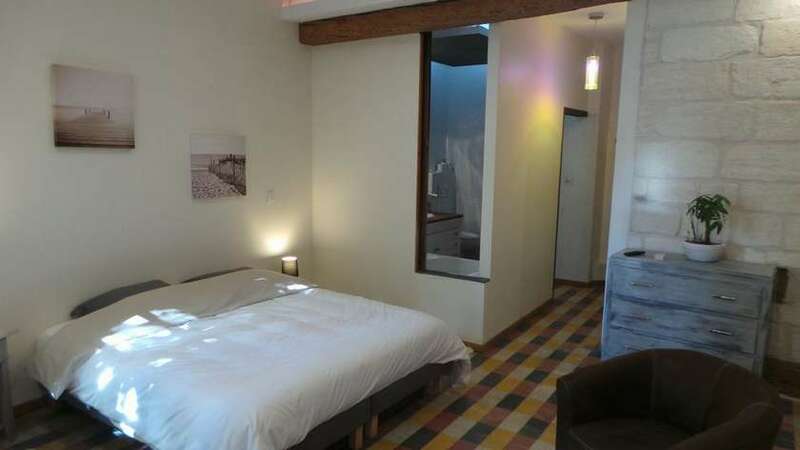 Although we are in the center, the house is located in a small square very quiet without trade. We are waiting impatiently for this first year. 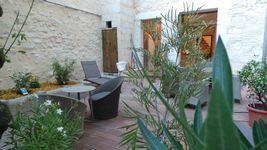 Be our first guests and we are pleased to share this moment around a welcome drink.